The Pool Guy Who Listens. Friendly & Reliable Pool Service in the Conejo Valley, serving pool owners with both chlorine and salt water pools. Providing Outstanding Swimming Pool Service and Repairs since 1998. 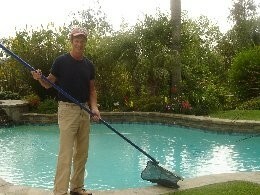 Pool Service in Thousand Oaks, Newbury Park, Camarillo and Westlake Village. Why Bob? HI, I'M BOB BERGMAN. 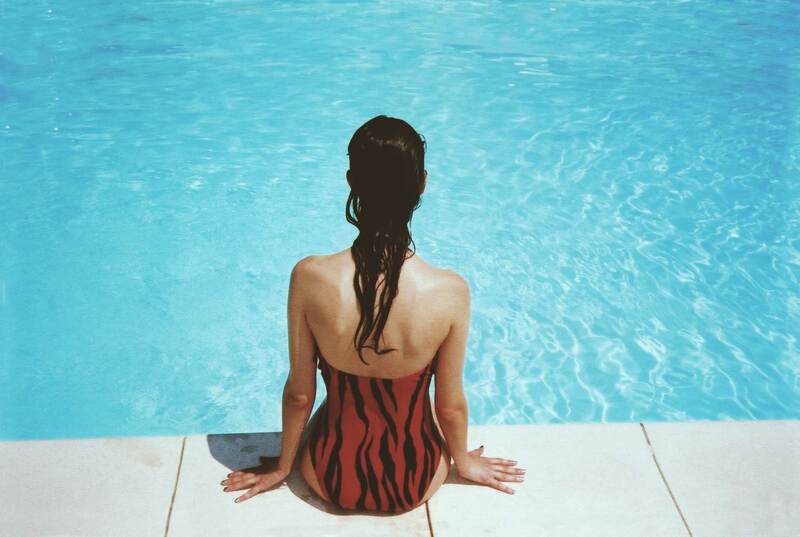 I STARTED MY POOL SERVICE BUSINESS IN THE CONEJO VALLEY IN 1998. I CURRENTLY HAVE 4 EXPERIENCED POOL SERVICE PROFESSIONALS ON MY STAFF. TOGETHER WE HAVE OVER 65 YEARS OF EXPERIENCE SERVICING SWIMMING POOLS. I TAKE PERSONAL PRIDE IN ENSURING THAT EVERY POOL AND EVERY POOL CUSTOMER GETS THE SAME HIGH QUALITY CARE EVERY VISIT THAT I WOULD WANT IF I WERE A POOL SERVICE CUSTOMER. 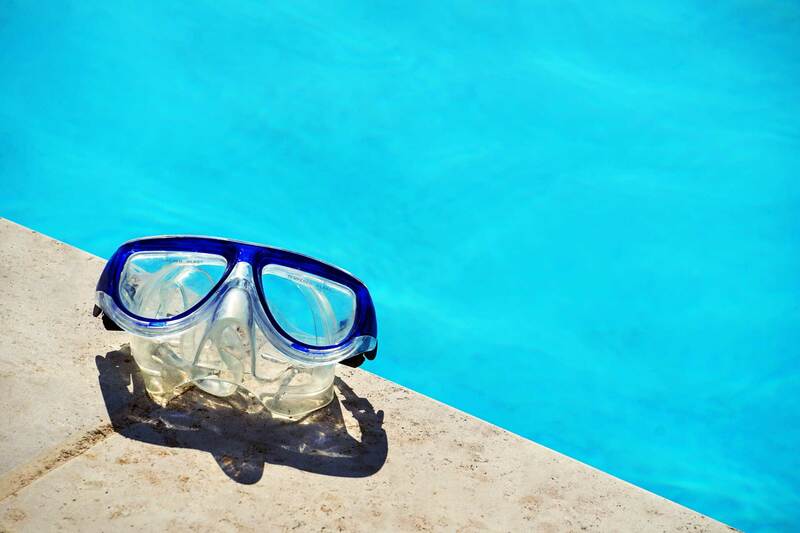 TO FIND OUT MORE ABOUT WHAT POOL SERVICE CONSISTS OF, AND ANSWERS TO SOME OF THE TYPICAL QUESTIONS MOST POOL SERVICE CUSTOMERS ASK, AND TO READ SOME REVIEWS AND TESTIMONIALS FROM SOME OF MY CUSTOMERS, PLEASE CLICK ON THE ABOVE/BELOW LINKS. I LOOK FORWARD TO TALKING TO YOU, AND ANSWER ANY QUESTIONS YOU HAVE, AND TO VISIT YOUR POOL TO GIVE YOU A NO COST, NO OBLIGATION ESTIMATE FOR POOL SERVICE. Call now to speak with Bob about your pool service needs. Bob Your Pool Guy keeps your pool and spa looking and working great. From simple cleanings to more complex issues Bob has the experience you need at a price that can't be beat. Swimming pool service is done once a week. What is done will depend on the condition of the pool. I work with both chlorine (traditional) and salt water pools. No matter which kind of pool you own, when I finish you will have a clean pool with balanced chemicals. Call Bob to discuss your needs and discover if he is the right pool service professional for you.